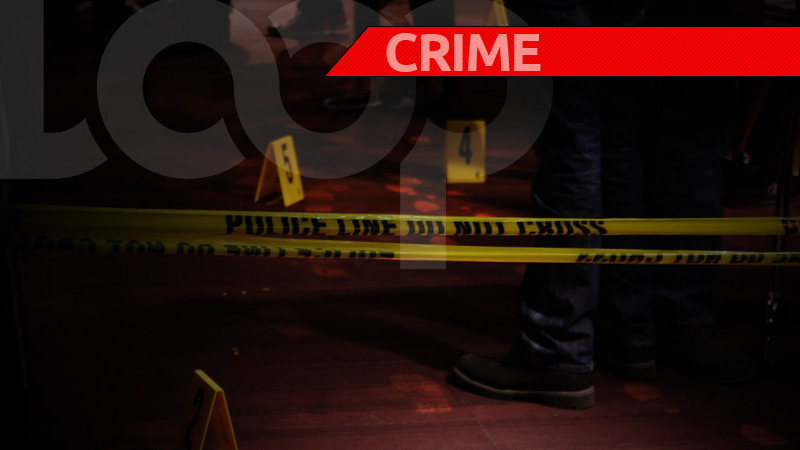 A shooting incident in Morvant on Thursday has left one man dead, and another two warded in a critical condition. The deceased has been identified as 37-year-old Randy Woods, also known as '50-Cent'. The other injured party was identified as 31-year-old Hassan Mohammed. 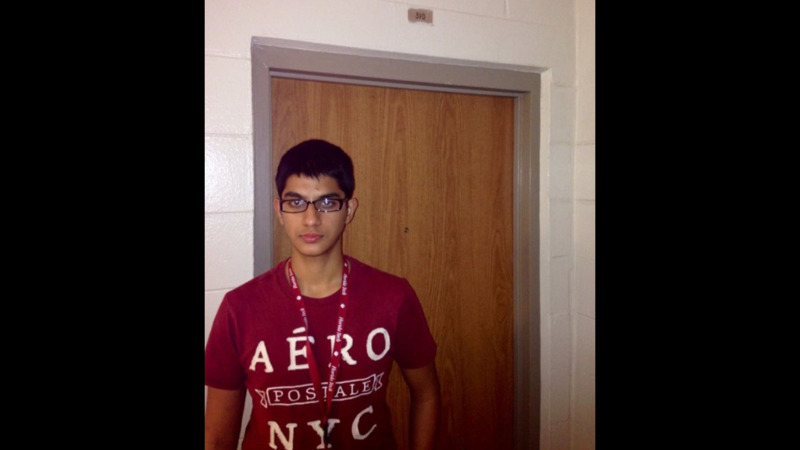 The third victim had not yet been identified up to Friday morning. The incident took place at about 11.15 am Thursday along Coconut Drive, Morvant. The details of the incident are unclear, however it was said that residents of the area heard several loud explosions, and observed what appeared to be two groups opening fire on one another. 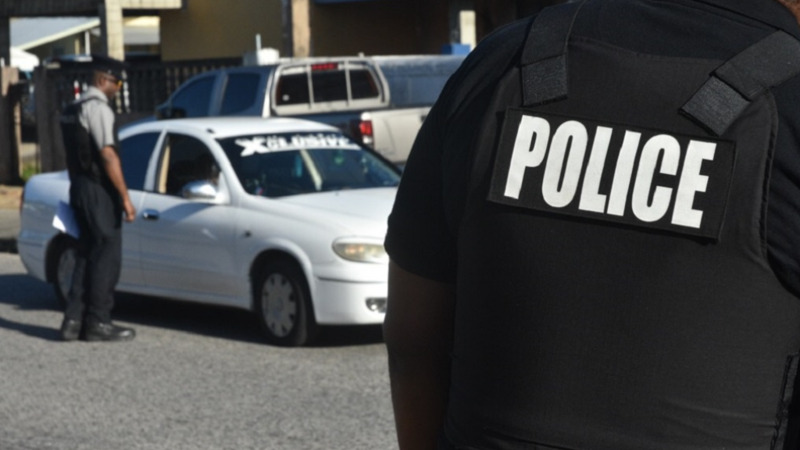 When officers responded to the report, they were told that three men had been rushed to the Port of Spain General Hospital. A team of officers led by Inspector Maraj and Sgt Norton, under the supervision of Snr Sup Sagramsingh, visited the scene. Woods succumbed to his injuries shortly before 6:00 pm on Thursday. Up to Friday morning at 9:00 am, police reported that the two other wounded parties were still warded in critical condition.